Questions to Get to Know Someone — Childhood is a time of exploration and self-discovery as kids learn who they are and how to navigate their places in the world. With that in mind, it’s little wonder that many elementary school kids are eager to tell people all about themselves and the things that interest them the most. 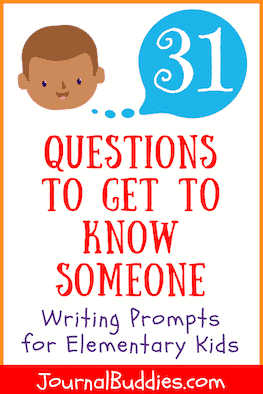 These 31 new journal prompts are made up of popular questions that students may use to get to know someone. 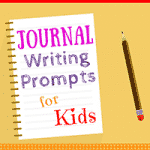 Kids will have all sorts of fun writing about topics like their greatest talents, times when they helped other people, and their favorite animals. 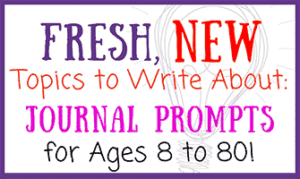 The personal nature of these prompts is the perfect way to get kids interested in journaling—and the more they write, the better they’ll become at expressing their innermost thoughts and feelings in a confident, descriptive way! 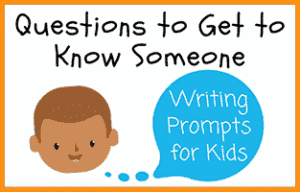 For extra fun, have students share their answers to these questions to get to know someone after they’re done writing! 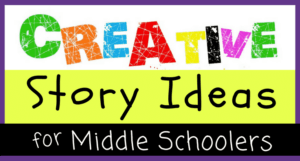 Your class will love having the chance to share their own responses and to hear what their friends also had to say. What is the most interesting thing about you? Would it surprise people? Why or why not? What is the most memorable dream you’ve ever had? Describe it in as much detail as possible. What is your favorite place in the whole world? Is it a large place (like a city) or a small place (like a tree house)? What makes it so special to you? 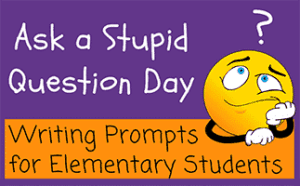 What do you remember about your first day of school? Would you go back and repeat it again if you could? Why or why not? If you could do anything in the world right now, what would you want to do? What do you think the best food in the world is? Why is it better than other, similar foods? What do you like most about your birthday? 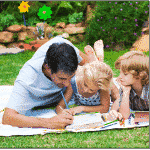 Write about how your parents chose your name. Who do you like to see when you’re sad? How does that person make you feel better? What is unique about your family’s home? Have you ever wished you could travel back in time? Where and when would you go? What is your greatest talent? How did you become good at it? Do you like working on group projects? Why or why not? Who is your favorite singer? What do you like best about his or her songs? Are you good at sports? Why or why not? 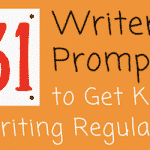 Write about a time when you did something that you were proud of. 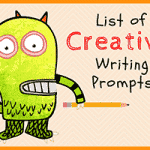 Write about a time when you helped another person. What is your favorite animal? Why do you like it the most? Would you rather go camping or to the beach? Why? At what age do you think you will feel grown-up? Why? Who is your closest friend? How did the two of you meet? Do you want to have kids of your own one day? Why or why not? What is the most important quality for a person to have? Why? 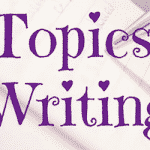 Write about your favorite thing to do and explain why you like it so much. Do you enjoy journaling? Why or why not? What is one thing that you wish everyone would do more often? 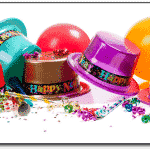 What is your favorite month? Would you want to experience it year-round? Why or why not? 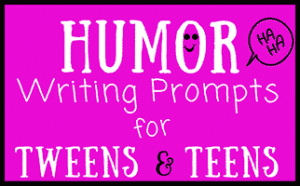 Write about a time when you had so much fun that you didn’t ever want it to end. What is one thing you would like everyone to know about you?